Did you ever find anything about these? 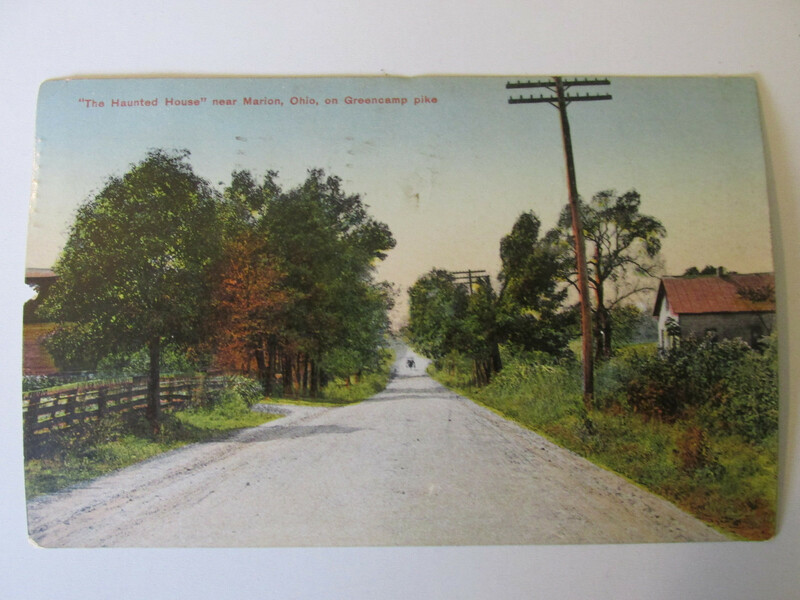 There appears to be another post card in 1907 similar to the Delaware one I initially saw on ebay. So appears to have been relatively “popular” so will have to do some digging through Delaware archives. All signs seem to point to the postcards being part of the legends surrounding the infamous Robinson property (the Delaware Pirate). 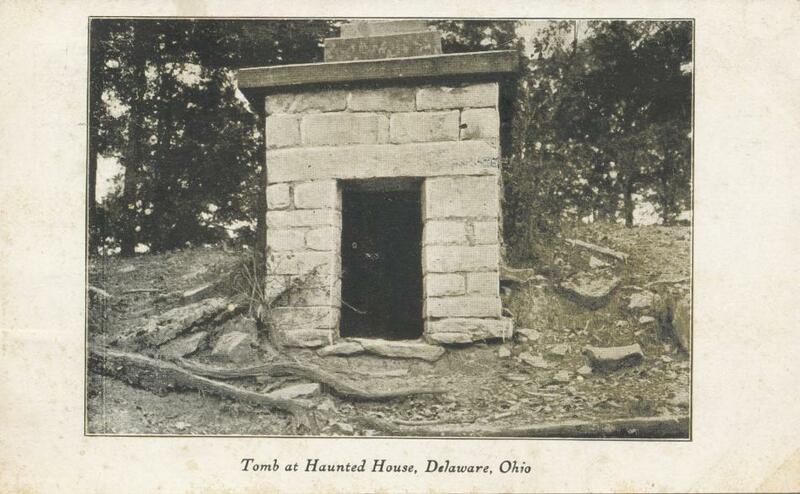 Jannette Quackenbush did some digging into it for her Ohio Ghost Hunter Guide V book. Her book’s worth hunting down!